The Home Care Association for Maryland and D.C. 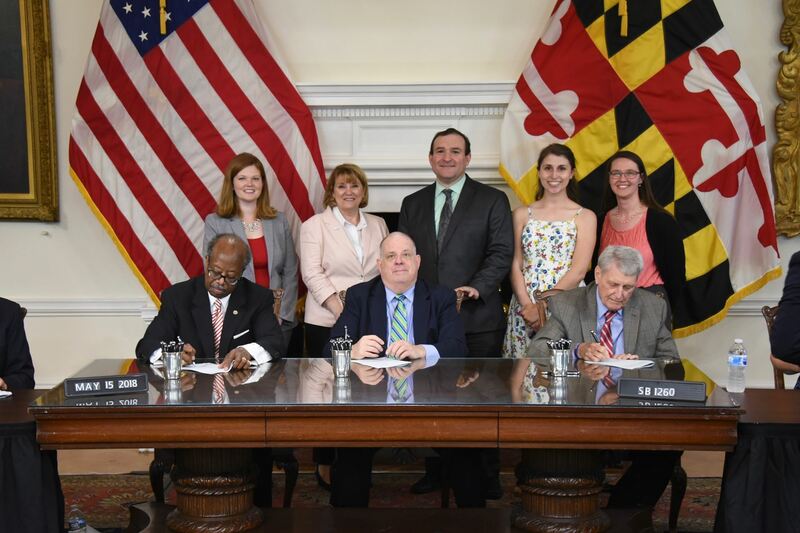 The Maryland-National Capital Homecare Association (MNCHA) is the trade association for the home care sector in Maryland. We represent both non-profit and for-profit health care providers in Maryland and D.C. including Medicare-certified home health agencies, Private duty agencies and registries, and Home medical equipment businesses. MNCHA members believe that in a time of rapidly escalating healthcare costs, patients deserve to be treated with dignity and be given a chance to receive care in their homes surrounded by their friends and loved ones. Home care reduces costs, provides quality services to patients at home, and assists family members in caring for the aged, disabled, or injured at home. This is what we advocate to our state officials, the Maryland General Assembly, and our congressional representatives. Membership in MNCHA brings home care providers a unique opportunity to collaborate, learn through peer-to-peer sessions, attend discounted expert trainings, and have access to Federal regulatory and legislative information. MNCHA is a member of the National Association for Home Care & Hospice (NAHC) and the American Association for Healthcare (AAHomecare). Register for the PDGM Summit - Pennsylvania today! MNCHA and the Maryland Department of Health (MDH) want home care providers and their patients to be prepared in the case of an emergency. We are partners in creating a network that receives important and timely preparedness information from the state before, during and after emergencies. The Emergency Preparedness Network is open to all.